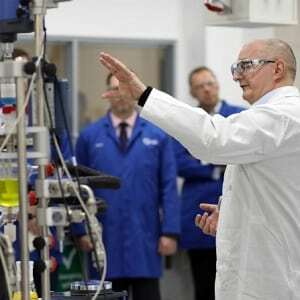 In 2011, the Centre for Process Innovation (CPI) was named as the process element of the government’s elite network of Catapult centres. This awards CPI direct involvement in UK and EU strategy alongside substantial sustained investment to ensure our staff and facilities are at the cutting edge of product and process development. The High Value Manufacturing (HVM) Catapult is the catalyst for the future growth and success of manufacturing in the UK. 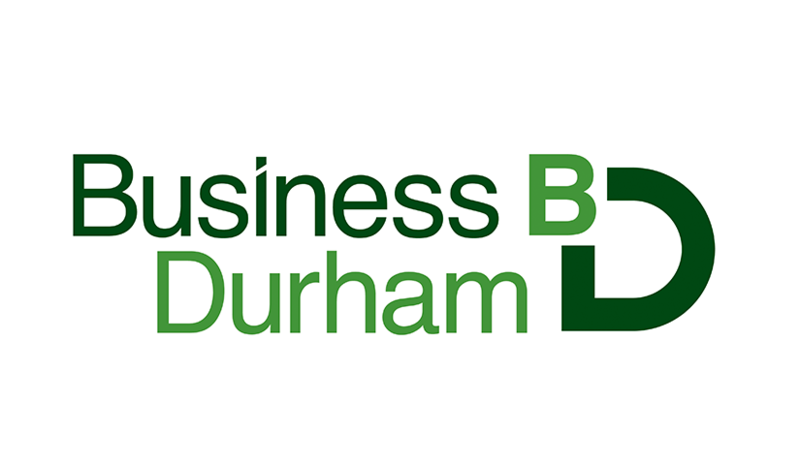 It is a strategic initiative that aims to revitalise the manufacturing industry and was implemented, along with six other similar programmes in different sectors, following extensive independent research – notably the Hauser and Dyson reports. The HVM Catapult’s network consists of seven technology and innovation centres, established and overseen by Innovate UK, with over £200 million of government investment. 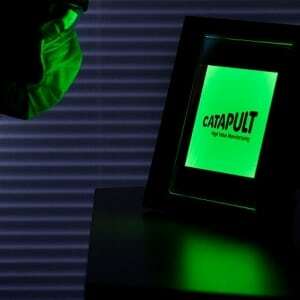 The inception of the Catapult provides UK business with a gateway to access the best manufacturing talent and facilities in the country. It is also a two-way communication channel to the heart of government and a valuable conduit for funding from both the public and private sectors for projects and initiatives with due merit. The programme has political cross-party backing to ensure its longevity. It will enable the UK to address market needs in key areas, making the country more competitive on the global stage. The HVM Catapult’s long-term goal is to stimulate growth in the manufacturing sector and more than double the sector’s contribution to UK GDP. It will do this by helping accelerate new concepts to commercial reality. 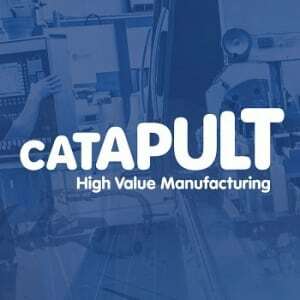 More specifically, the HVM Catapult gives scientists, engineers and entrepreneurs access to a pool of expertise and experience within academia, research, industry and government. It bridges the gap between early innovation, where the UK has traditionally been strong, and industrial-scale manufacturing, where real wealth is created and the UK is relatively uncompetitive. This allows progressive businesses and organisations – from large conglomerates to SMEs – to build new partnerships and products with significantly reduced risks.